The Bayou Texar is a winding estuary that is fed by a number of small springs in North Central Pensacola, widening into Carpenter's Creek, which opens to the Bayou near Cordova Park. The Bayou continues south, separating East Hill and Bayview Park from Cordova Park and East Pensacola Heights, finally emptying into the Pensacola Bay near 17th Avenue and the Pensacola Bay Bridge. "Texar" means 'a place where bricks are 'made", and in the early history, there were many brickyards along the bay. 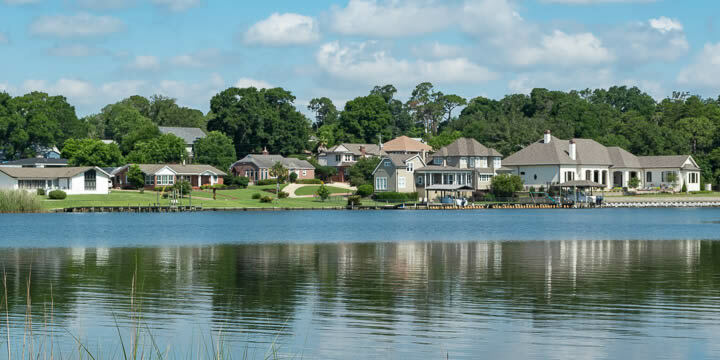 The community of homes called Bayou Texar borders Cordova Park to the north on the east side of the water, hugging the bayou down to end at East Pensacola Heights. This is a popular area for water sports enthusiasts, as there are many places to kayak or canoe along the water. You can also kayak across to Bayview Park where there are paddle boats, playgrounds, and tennis courts. 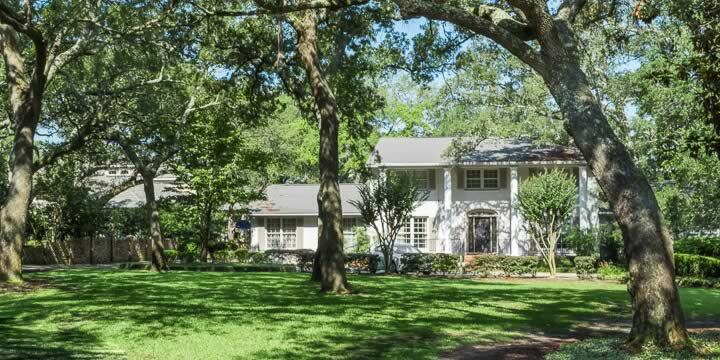 Most of the homes in this area are either bayou-front or a few blocks from the water, and there are not a lot of opportunities to buy. An older community, Birnam Woods, has homes priced from the mid $300,000's to over a million for waterfront when you can find one for sale. Most of the homes are here, or not in a subdivision. The Bayou Texar community is just minutes away from Pensacola’s thriving downtown scene and Pensacola Beach. Children in here attend some of the best schools: Cordova Elementary, Workman Middle, and Washington High School - which are all nearby. If you would like to inquire about buying or selling a home in Texar Bayou or anywhere in Pensacola, Emerald Coast Realty is your resource for information. 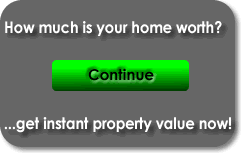 Sign up to our website and we can put you on a waiting list for the first property that becomes available.